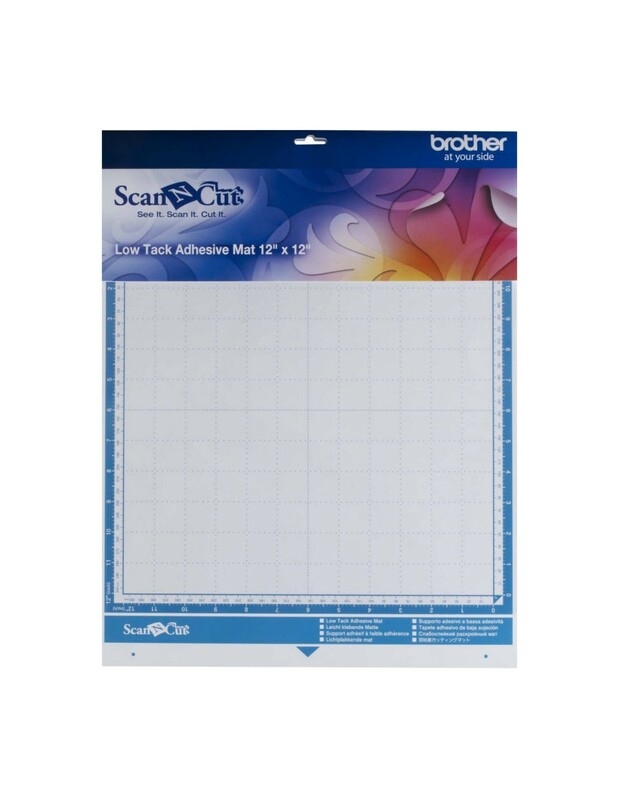 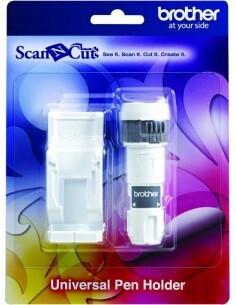 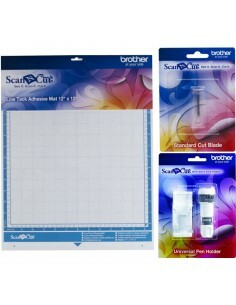 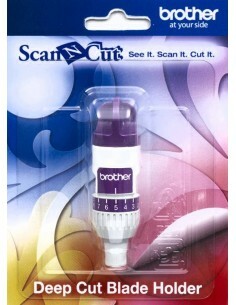 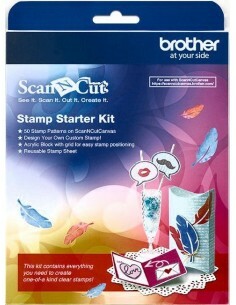 This cut-pad for brother ScanNCut is used to place delicated materials. 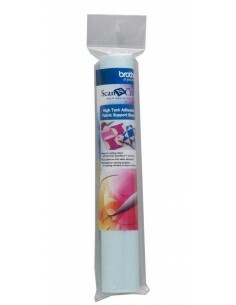 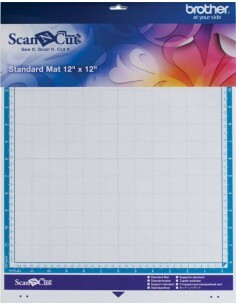 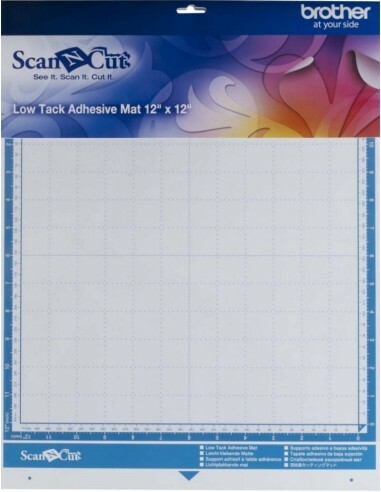 Not very adhesive, it's appropriate for use with thick paper, has a cut area of 305 x 305 mm. 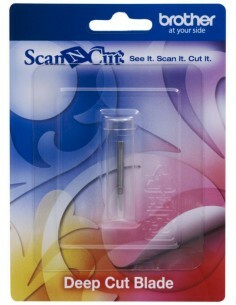 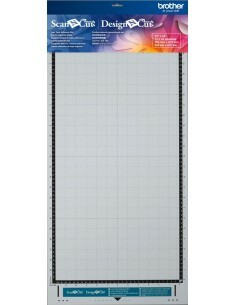 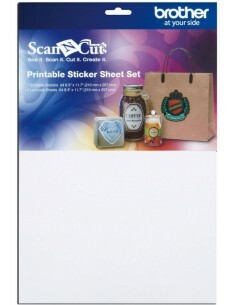 This set is ideal for use with any cutting machine ScanNCut.